2013 G3B European and Cowal Champions. 2013 G3B Champion of Champions. We are a community-based competition pipe band located just north of Edinburgh city centre. We are currently have two bands registered in Grade 4B and Grade 3A of the Royal Scottish Pipe Band Association. 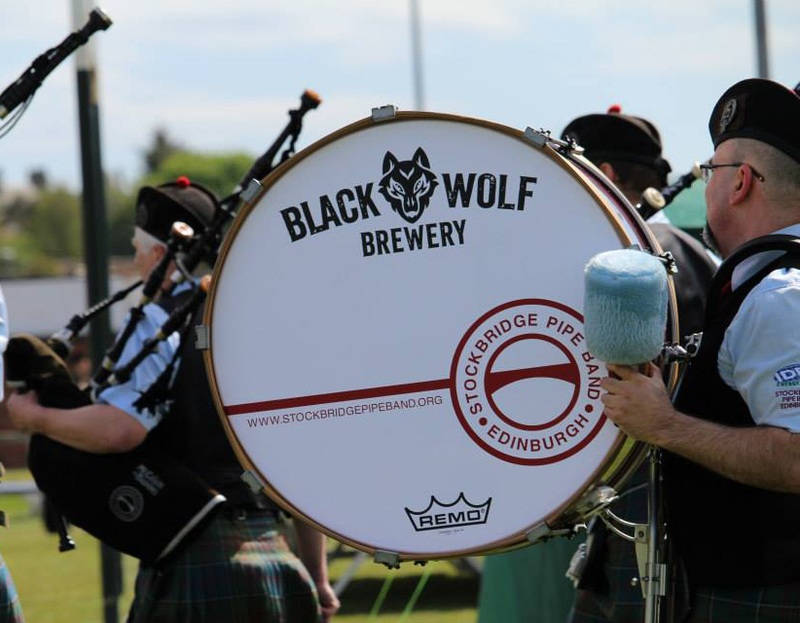 We provide comprehensive tuition in piping and drumming for all ages. We are available for hire and can provide tailored packages to suit specific needs. You can also visit us on Facebook, follow us on Twitter and watch us on Youtube via the links above.